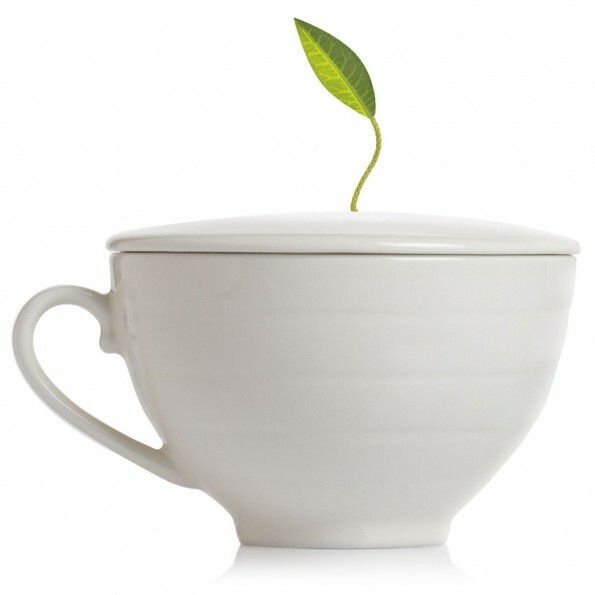 The previous Tea Gift Guide posts focused on gifts for brewing tea and gifts for tea drinking. What better way to enjoy perfectly brewed, outstanding quality teas than with a lovely teapot, teacup, or mug? This Tea Gift Guide will focus on creating the perfect tea serving presentation. 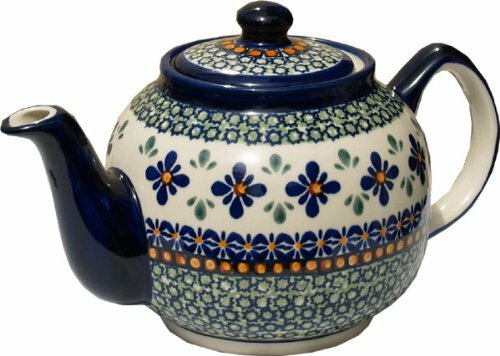 Polish Pottery Teapot: Since many teapots retain a bit of the flavor of the tea they are used for, it makes sense have a teapot for each kind of tea you drink. That way, your green teas don’t start to taste like Earl Grey, and your black teas don’t transform your white teas into some weird grey tea mess. Instead of the more traditional fine china teapots, cast iron tetsubin or Yixing clay teapots, consider a Polish pottery teapot for the tea lovers on your gift list. Polish pottery is easily recognizable by its beautiful patterns and colors. The stoneware also seems to retain heat really well, so tea stays warm longer. Spode Christmas Tree Peppermint Tea Set: For tea lovers who are also Christmas lovers, this Spode Christmas Tree Tea Set might be the perfect solution. 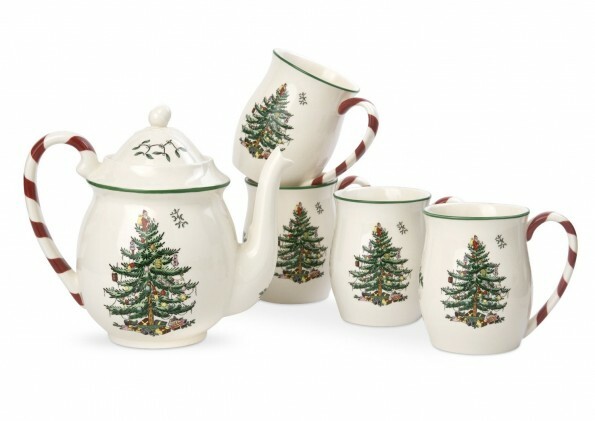 It consists of a 32 ounce teapot, plus 4 mugs, so you are ready for a holiday tea party! Tea Forte Cafe Cup: This adorable teacup is a great way to serve fine tea. The custom cover helps to keep your tea hot when you are not drinking it. Plus, the green leaf of the infuser offers a hint of the glorious Spring to follow the long, cold days of Winter. To me, it looks just like the first shoots breaking through the snow. What a great way to celebrate the holidays and prepare for a fantastic New Year! For even more tea gift ideas, check out the Tea is My Name Amazon Store…we are constantly updating it for more gift-giving inspiration!